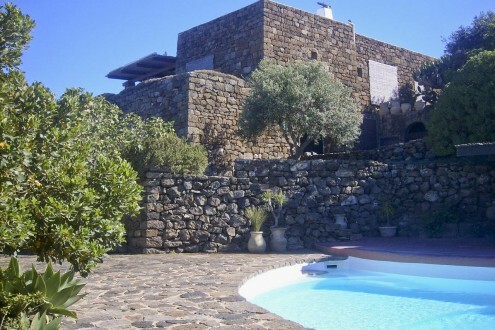 Are you looking for a luxury dammuso cave house in Pantelleria to enjoy an unforgettable holiday? We have selected the most exclusive dammusi for you, which are sure to win you over at first sight. Equipped with every comfort, both the outdoor spaces and interiors have been decorated with refined taste. 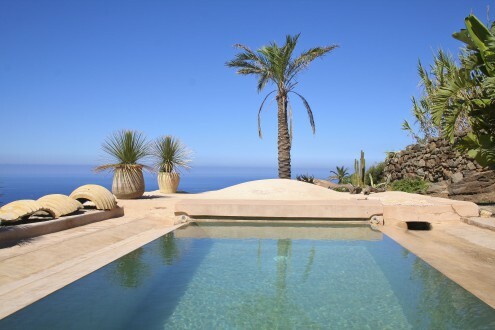 We exclusively choose accommodation with a style, location and view that best reflect the idea of luxury in Pantelleria. 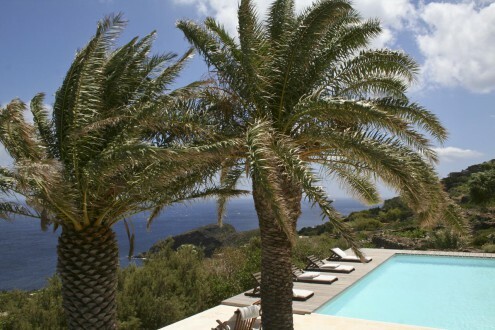 What is the best way to spend a relaxing holiday? 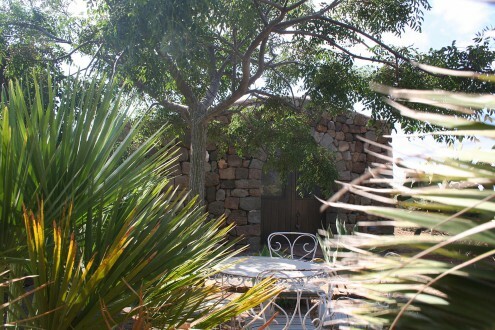 Rent one of our elegant dammusi to enjoy privacy, fun and even take a swim in the private pool, under the stars. 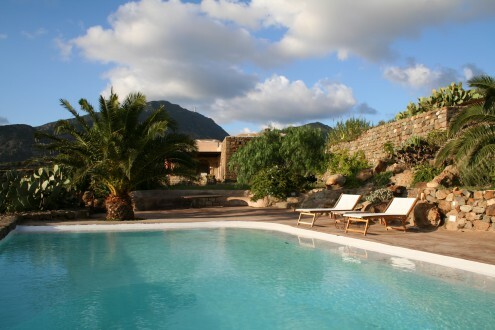 Our selection caters for family holidays, stays with friends or romantic trips for two. 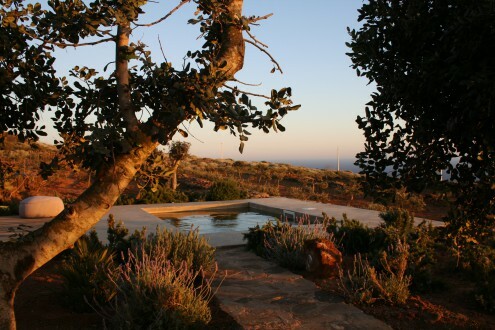 Amazing newly built dammuso, surroundend by 12 acres of gardens, olive grove and succulents, it combines the traditional architectural elements of the island with the modern style of contemporary houses. 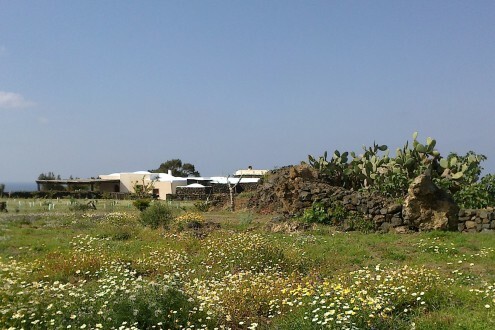 As the typical house of Pantelleria, dammuso Edulis has a main body and several guest houses that hosts the the others bedrooms. 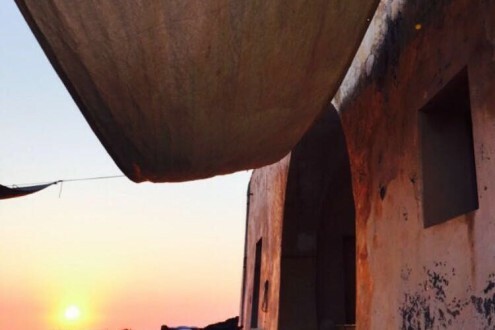 A dammuso on a super location with sea view and sunset. 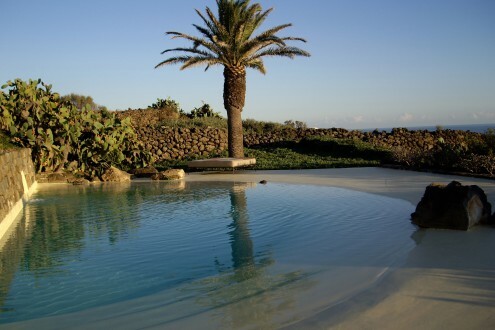 The infinity swimming pool is the ultimate place to be to live Pantelleria at its best. 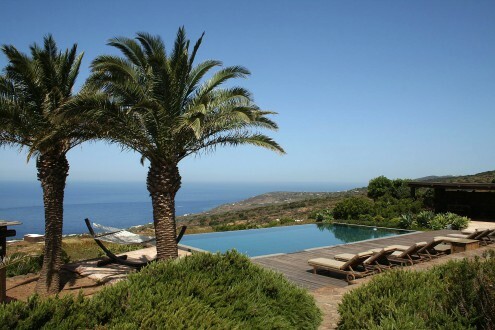 Dammuso Rekhale is a stylish villa with a gorgeous garden overlooking the sea. 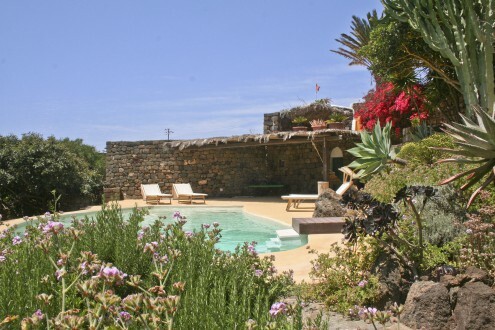 With an outdoor jacuzzi style pool it is among Pantelleria best villas!